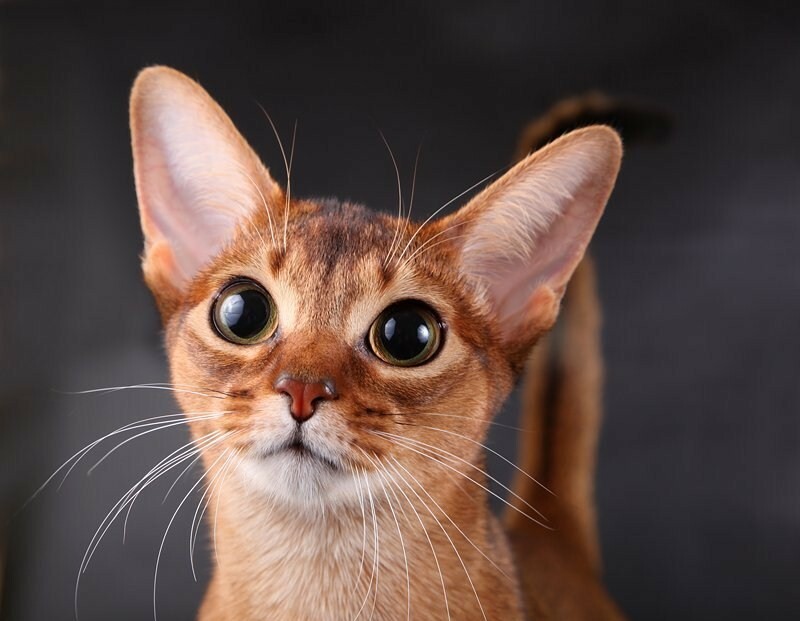 The Abyssinian cat origins remain a big mystery as it was shown in the history of two different places, but mainly looking quite like those cats worshiped 4000 years ago by the ancient Egyptians and drawn on the walls of temples. 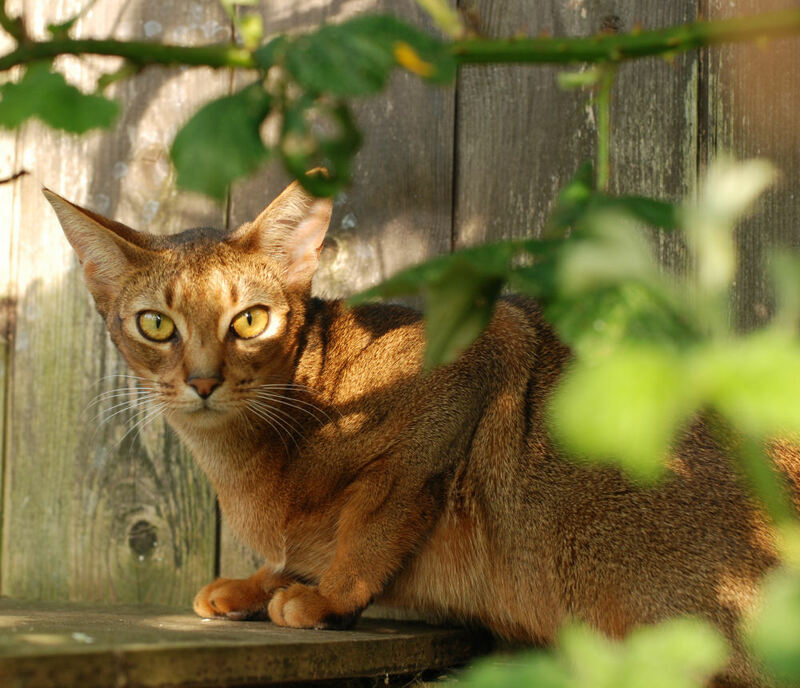 The other place it showed up in was the south east coast of Asia. 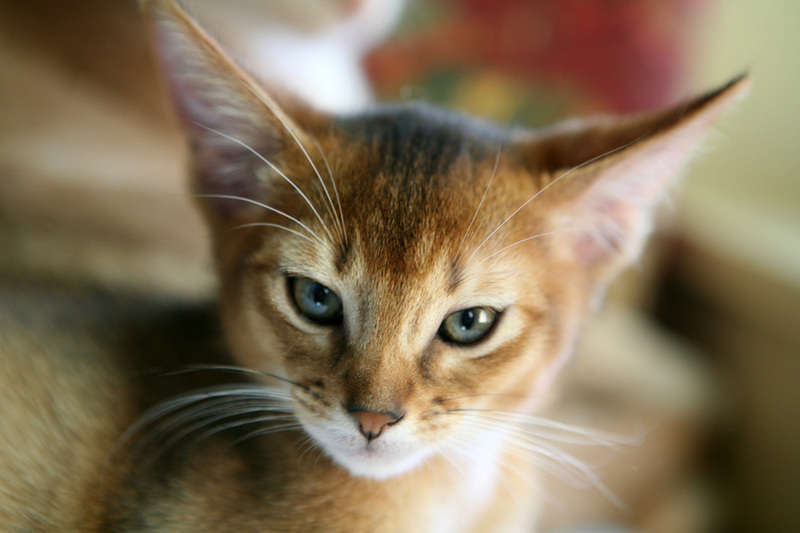 However, researches have shown that it is similar to some English breeds, and then confined its origins to the African wildcats, which are considered the ancestors of many other breeds all over the world. 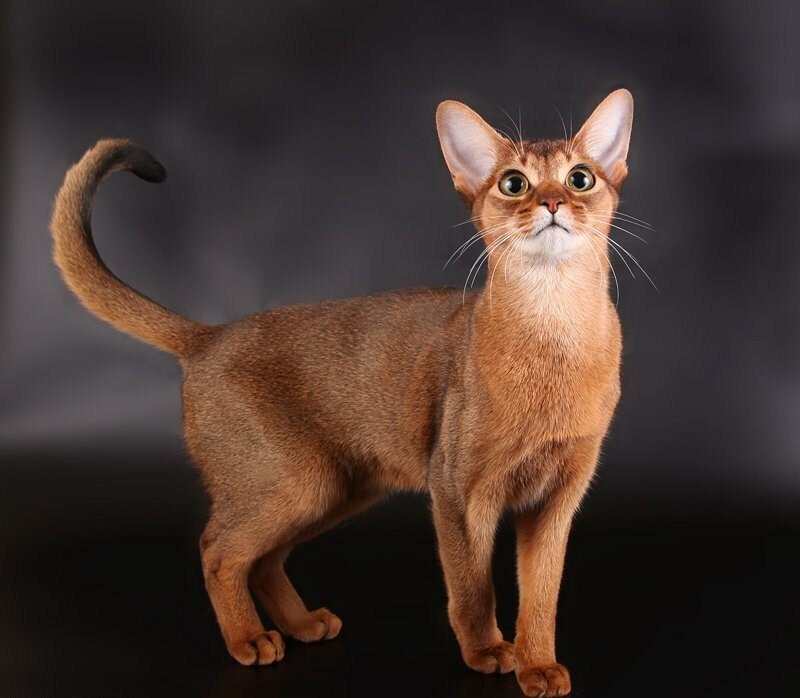 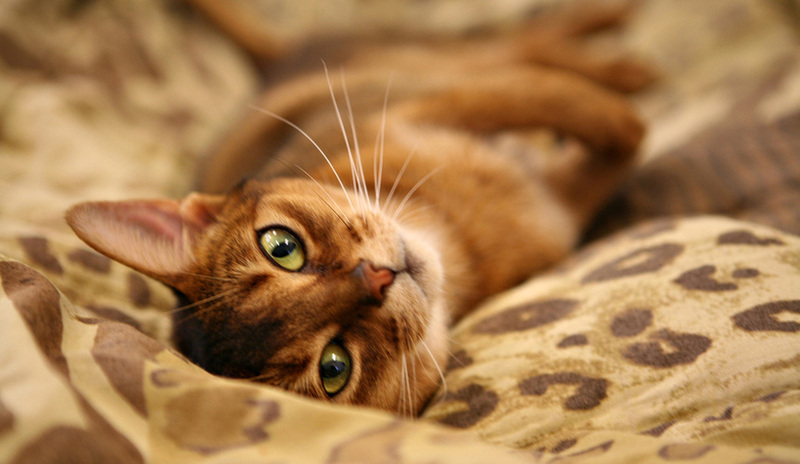 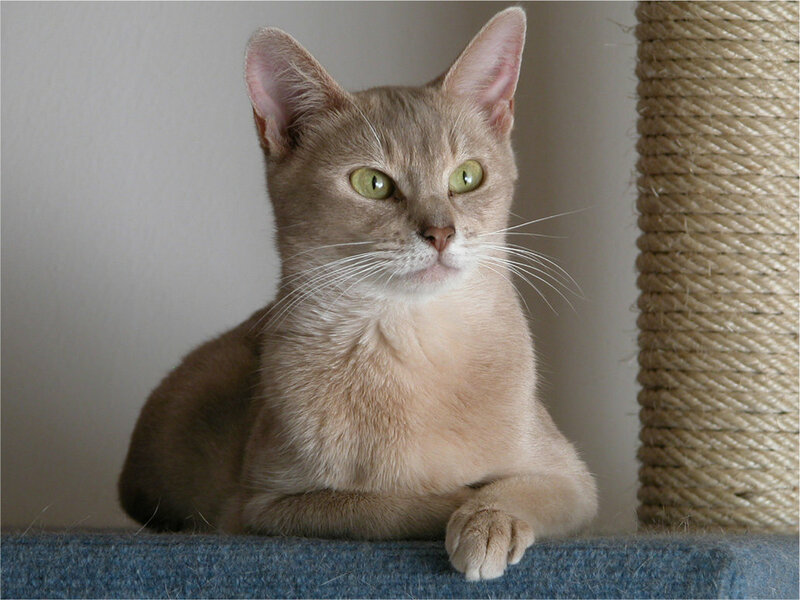 The first sight to the Abyssinian cat body tells us about its stunning look from a silky, multicolored fur coat, to a curious eye look and well built muscle structure. 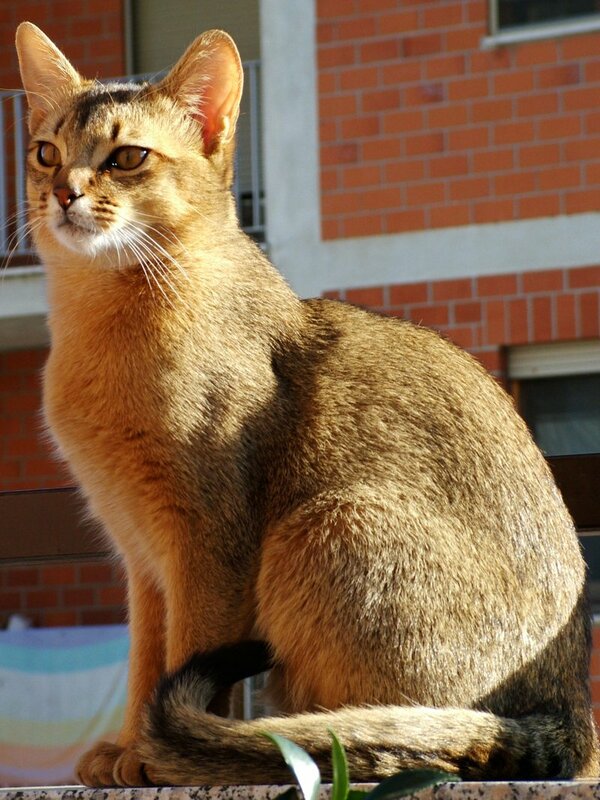 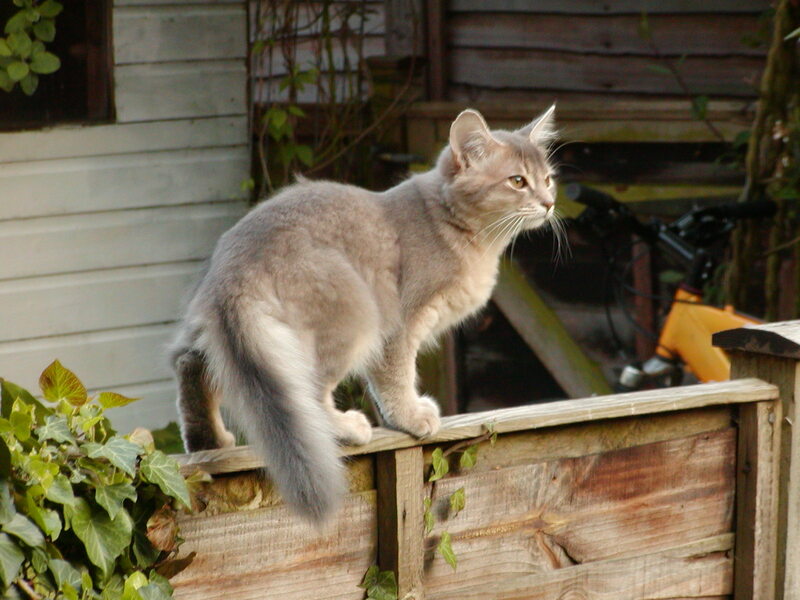 It is addressed as “ticked” or “agouti” cat as these terms are usually used to indicate such type of fur coating. 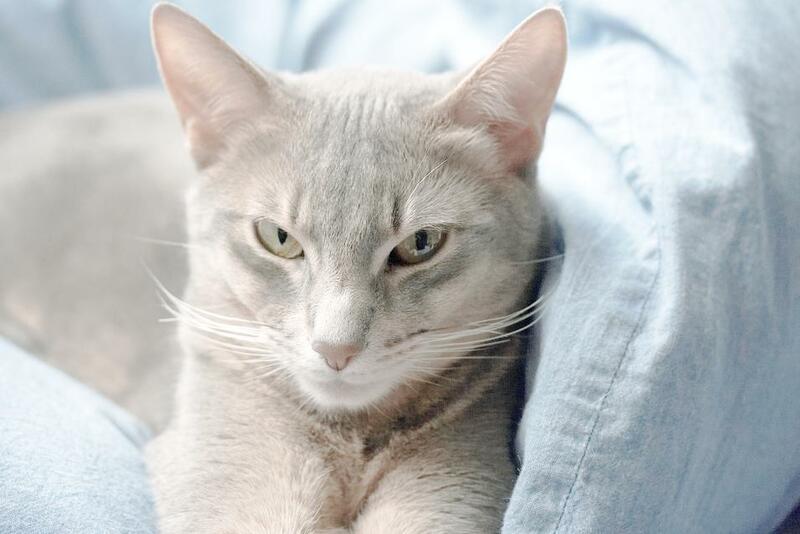 The coat consists of double layer, distinctive silky strands where each strand contains dark shaded bands contrasting with the light shaded ones to give an amazing look that is hardly found in another cat. The curious kitty loves her owner much and likes to cuddle, but on the other hand it has got spirit and different mind which never accepts being handled. 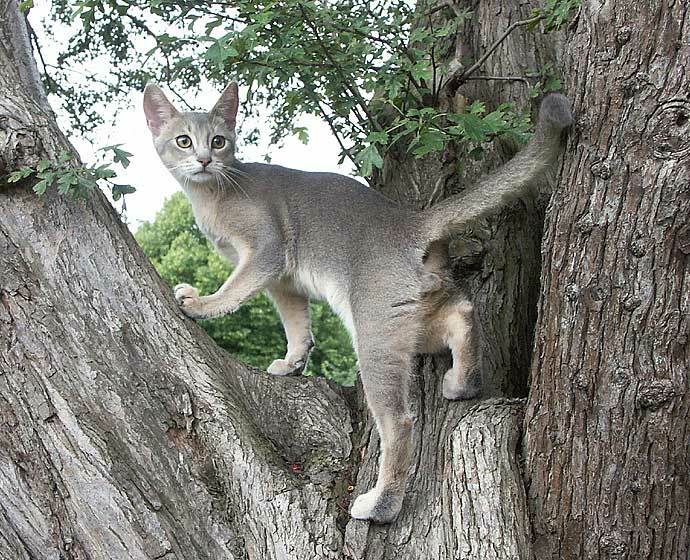 Such breed needs company and they feel quite restricted indoors, so the playful outdoor ambiance is the best for their masculine structure.